Major League Fishing’s Bass Pro Tour will host its inaugural season-ending championship in La Crosse, Wisconsin, August 19–25, 2019. 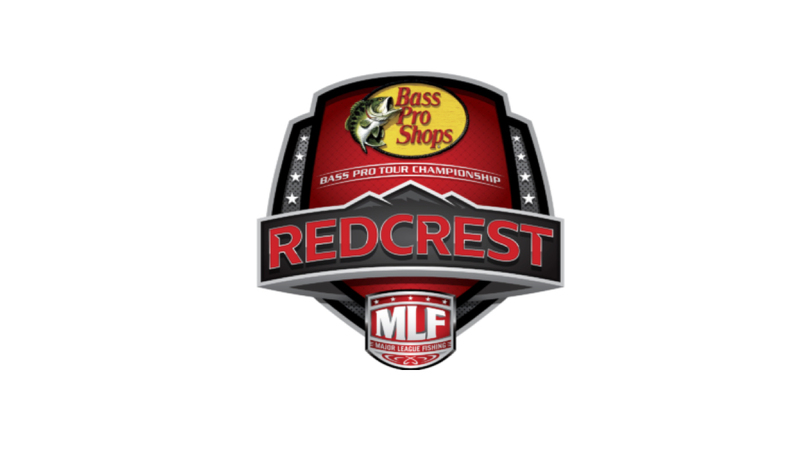 The event will be titled “Redcrest” (a name inspired by MLF’s red logo) and will be staged on the Upper Mississippi River. The event will feature 30 anglers who accumulate the most points over the course of an eight-event season. The Redcrest event will also feature a community expo with Bass Pro Tour sponsors, August 23–25. All activities, including interaction with the professional anglers, will be free to attend. Last year, Major League Fishing first announced expansion plans to include the 2019 Bass Pro Tour. The first competition was held in late January.